** Sorry, this note is Japanese only, but please take a look at some code snippets. Hope it helps you a bit! A TensorFlow computation, represented as a dataflow graph. A Graph contains a set of Operation objects, which represent units of computation; and Tensor objects, which represent the units of data that flow between operations. """A TensorFlow computation, represented as a dataflow graph. the units of data that flow between operations. 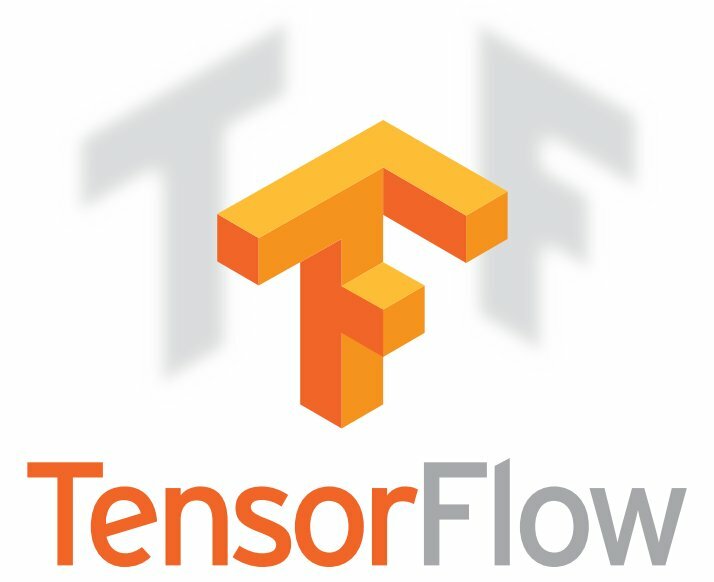 python -c "import tensorflow as tf; help(tf.Graph)"